Because great lighting and making people look good is my specialty, I shoot a lot of business portraits for people who need to look their best. 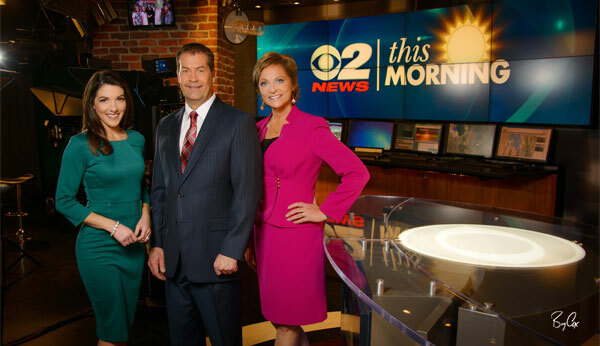 One of my continuing favorite shoots is with KUTV 2 News, who’s ranked number one in Utah. They’re a very fun group to see each time and catch up with, and they’re all very good at what they do. And with TV being a visual medium, it’s important especially for these professionals to look their best on billboards, signs, and online. So I’m always grateful when they call and have me come in and update their images. During the day of the shoot, everyone is busy working on the breaking news and their own hectic schedules and responsibilities. It makes lighting extra difficult because we’re constantly moving from spot to spot re-lighting and setting up as various people become available. It means a jam-packed day full of multiple mini shoots in lots of locations. And after a very long day, we end up with a vast array of options for each anchor and reporter, including studio white, news room, on location, and all sorts of various group shots – ready to go. I’m really happy with how everyone looks, and wanted to share some favorites with you. 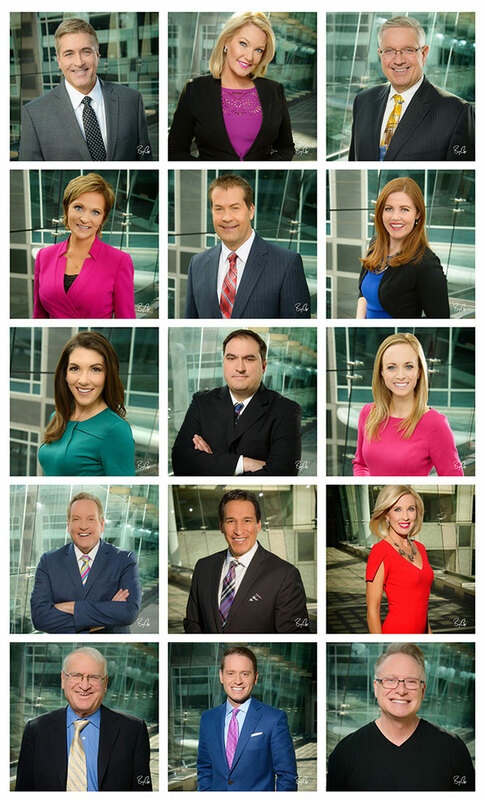 First, here are some headshots on studio white. And here are some favorite individual headshots on location. And each team gets a variety of groupings in various locations too. 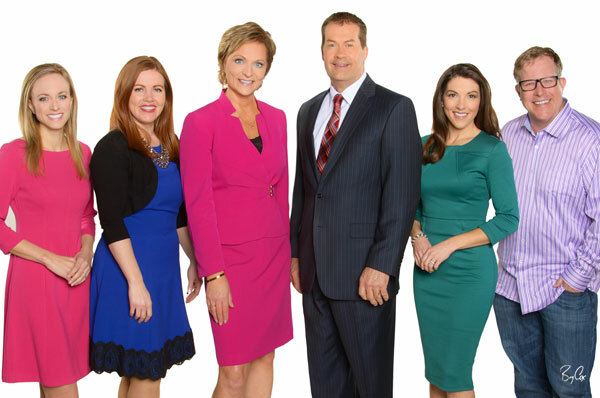 Here are some of the evening news team group portraits. A studio white background is useful when adding graphics behind. These are the ones you’ll see on billboards quite often. 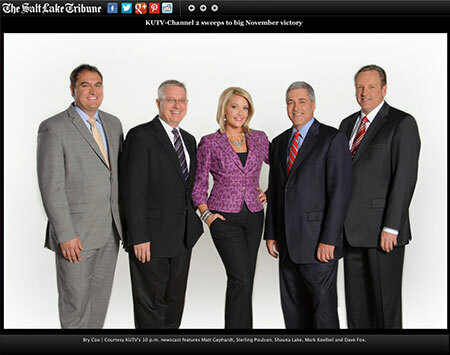 But I really enjoy creating these group shots below in the news room studio too. The set, cameras, and lights in the background make for some wonderful abstract shapes which tells the story of who these reporters and anchors are and what they do. It’s nice having all options after a shoot. 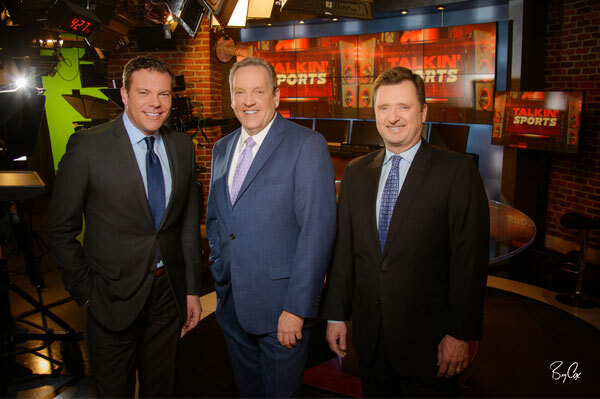 Here’s the Talkin’ Sports team. 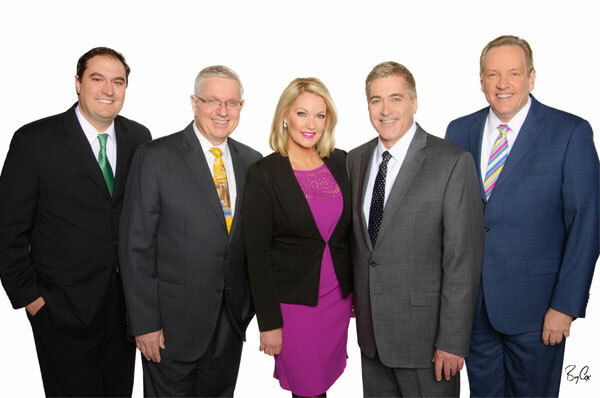 And of course the morning team that is great to wake up to. If you or your business needs to look great, give me a call. I’d love to create something wonderful for you, so that you and your business look like a million bucks. Depending on the size and scope, we can shoot here in my studio, or come on location and shoot right there at your business. Give me a call at 801-728-3317. 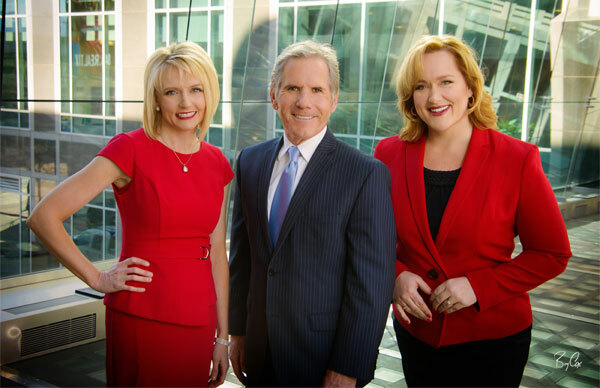 One of the images I just shot for KUTV a few days ago was just used in the Salt Lake Tribune for a story about KUTV winning the November 2012 sweeps. It’s always fun to see these guys and work with them. 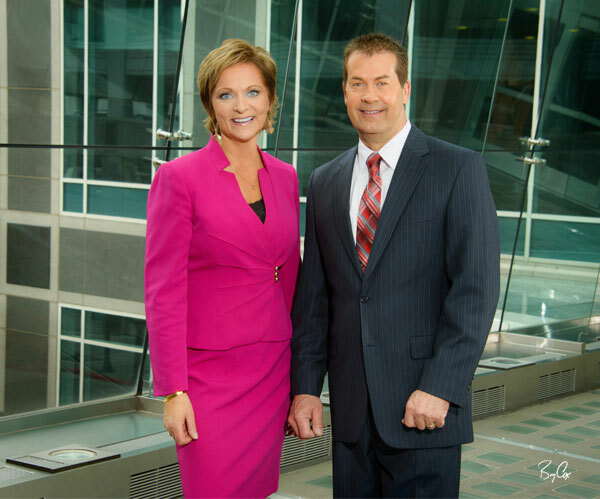 I’ve photographed them a number of times both for the station as well as doing personal shoots for them over the years. Some of my favorite shoots have been Shauna Lake’s family and her cute boys as well as Matt Gephardt’s incredible wedding in Cabo San Lucas. 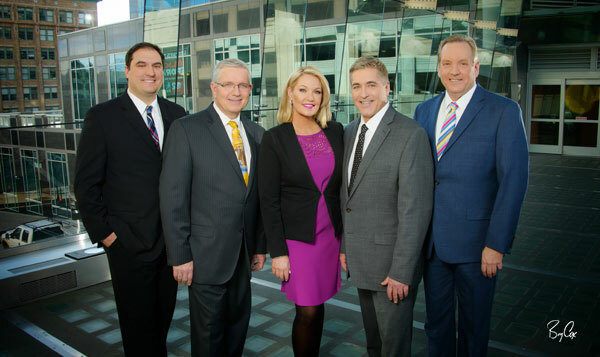 For this recent gig, I shot their entire staff of anchors, reporters, and weather teams, and all the various combinations of individuals and groups for their morning, afternoon and evening teams, both inside and outside. 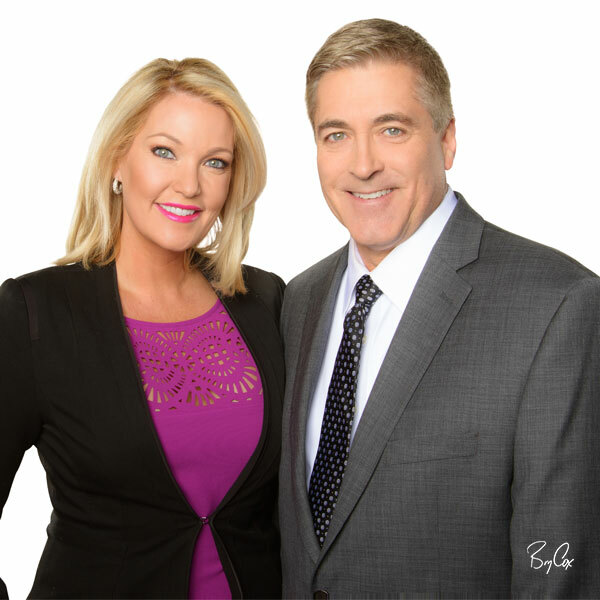 The images I created will be used for all their signs, printing, and web use, as well as various TV promos for the next year or so. 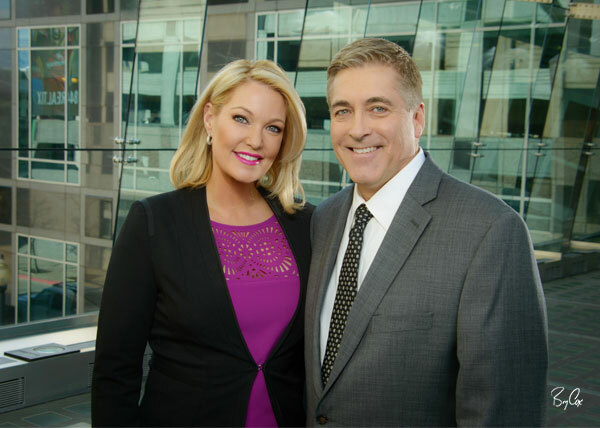 I’ll post more from the shoot later, but for now I wanted to wish everyone at KUTV 2 a big congratulations on winning the November sweeps.